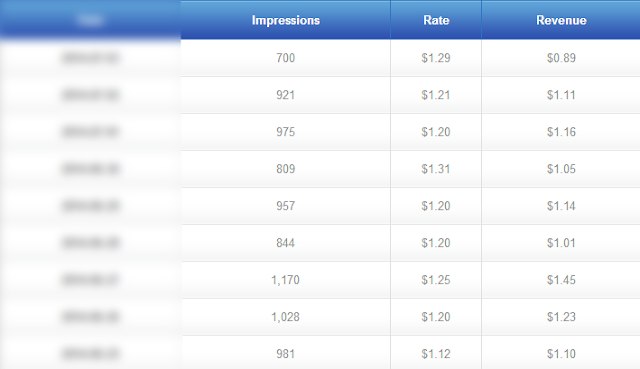 Ad-Cpm.com Ad network review, rates, Payment proof. 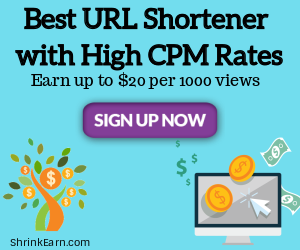 Ad-cpm is easy platform to register and sell your traffic to large network of advertisers.So take a step to join it and monetize your website traffic with best ad network in the industry.They provides attractive features like Smart link, real time stats and ad safety. They currently offers only On click popunder ads as a ad format. They gives 0.5$ to 3$ ecpm. They currently offer Paypal and payoneer as payment processors.Their payment frequency is NET7, NET15 & Monthly.Min payment for cashout is 10$. Payproof coming soon.....(Anyone got payment from this network your proof is appreciated mail it to ketanblogger@adswiki.co). They works with more than 2500 Publishers and have more than 4000 ad campaigns.They provide worldwide traffic monetization along with 100% fill rates.Ad-cpm cpm rates depends upon GEO's,Country of visitor,Device used,browser used etc. They serve malware free and safe ads to their publishers.Best thing is that you will get a personnel account manager after signing up.So no more waiting for reply. 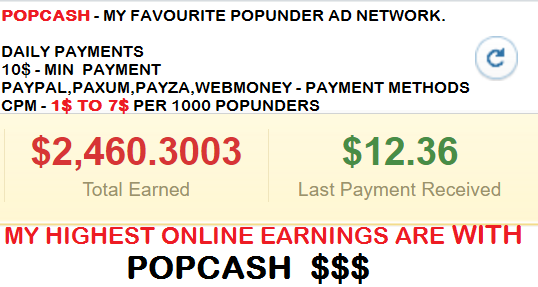 To start making money with AD-CPM popunder ad Network just click on creat ad place then select ad type(on click popunder ad) then submit you will get ad code paste it on your site.Its just that easy. Best Anti-Adblock ad networks(chrome 64 traffic monetization). Adult traffic,Casino,Gambling sites not accepted. Alexa rank upto 1500K not accepted. Enjoy 10% commission with their referral program for advertisers and publishers for life time.